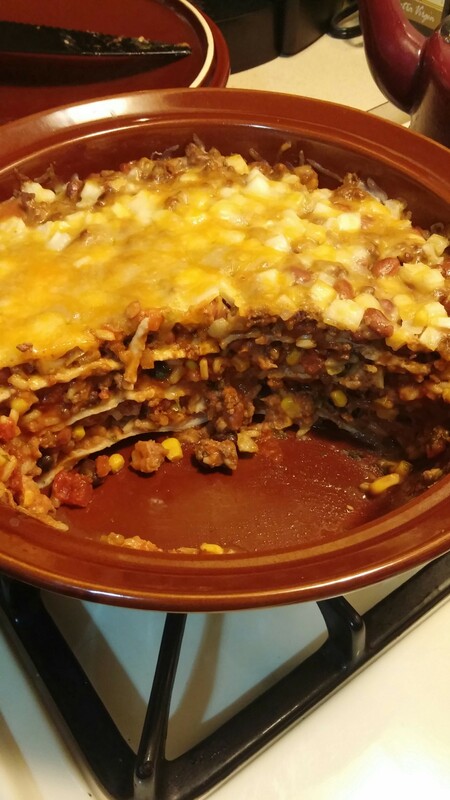 A new recipe J made this weekend thanks to finding it on Facebook! 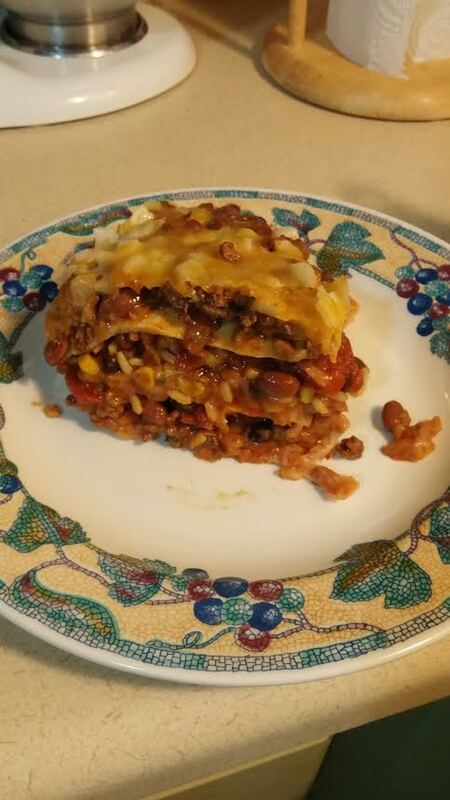 It’s a Mexican Lasagna, and it was yummy! We will definitely be making it again soon!